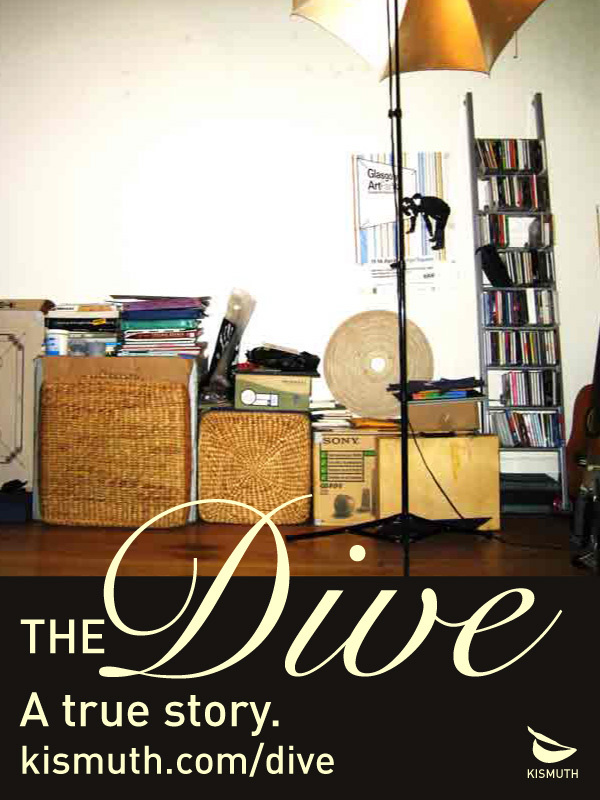 So I’ve probably mentioned to you in person somewhere that I’ve got this new memoir, The Dive. I totally tried to do a virtual reading but some interesting and awkward things happened. Like, technical fail, for one. But for two, it wasn’t the same because it wasn’t in person. This time, for Take 2, I’m doing a small reading for just 8 people or fewer who sign up to be there. Since it’s going to be offline and about conversation, I thought I’d share with the OS community, too. For what it’s worth, here’s the deets!